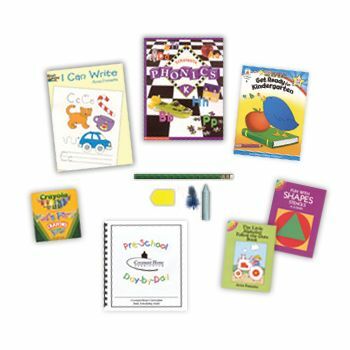 Pre-School Replacement Kit [00PR] - $49.00 : Covenant Home Curriculum - Providers of a complete, eclectic, classical approach, Pre-school through 12th grade curriculum for home educators with a reformed Christian world view., The World's Best Reformed, Comprehensive, Classical, Homeschool Curriculum, and School Administration Provider! The Replacement Kit replaces the portions of a previously purchased Full Curriculum which were used by a previous student. If there are additional items which are needed please be sure to list them in theTailoring Notes field above when you add this to your basket. We will then contact you with the revised pricing information prior to processing your order.